The above video introduces you to a sparkling new McGraw-Hill book, Conversations That Win the Complex Sale. Just below the video, you’ll see that I provided a link to Amazon’s page, so you can place your order now. Authors Erik Peterson and Tim Riesterer provide tips and strategies that will revitalize your sales career–and results. I encourage you to implement their advice this week. The term business communication comes close to being redundant, because in order to maintain a successful business you must practice compelling communication–from top to bottom, internally and externally, today and tomorrow. 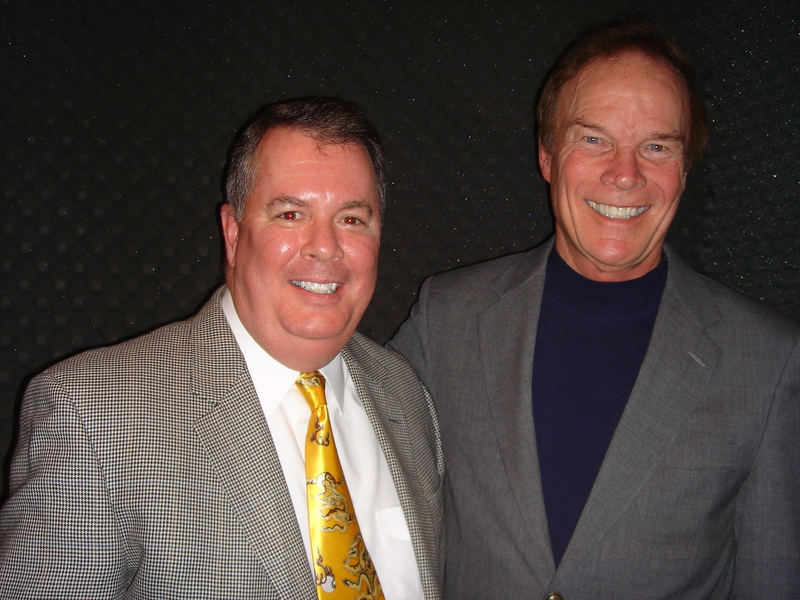 Dr. Bill Haney, Professor of Business Administration at Brenau University, gave important business communication guidelines as my guest in “The Communication Corner,” the hour-long interview show I host weekly for WBCX, 89.1 FM, “The Voice of Brenau.” The program airs Tuesday at 9:00 a.m. ET, and appears as a re-broadcast Thursdays at 6:00 a.m.
We welcome your comments about Dr. Haney’s interview. Just go to the end of the blog entry in the section below and click NO COMMENTS if none have been made, or if comments have been made click 1 comment, 2 comments, or whatever the comments button says. The comments section will appear. Definitely, as you increase your level of motivation you will boost your chances for demonstrating superlative business communication.